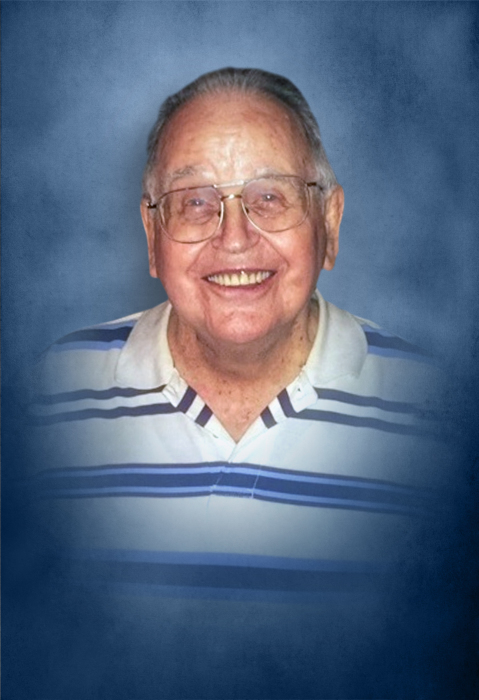 Mr. Ben Willis Wilson, 84 of Ranger, GA died Thursday, January 24, 2019 at Wildwood Health and Rehab in Talking Rock. He was born in Anderson City, TN on March 13, 1934, son of the late Leonard and Delia Smith Wilson. In addition to his parents, he was preceded in death by his wife, Mary Andrews Wilson; a grandson, Ben Fussell; a brother, Ernest Wilson; sisters, Gracie Cronon and Marie Andrews; a sister-in-law, Sandra Wilson; and a brother-in-law, Lamar Sosebee. Mr. Wilson was a veteran, serving his country in the US Army, and had retired from Mannington Mills. He was a member of Fairview Church of God. Survivors include his son, Doug Wilson of Ranger; his daughters and sons-in-law, Regina and Steven Samples of Oakman, Tamya and Daryl Warren of Calhoun, and Dori and Bruce Moore of Calhoun; grandchildren, Natalie Parker, Anthony Cronon, Shayna McDougle, Hunter Moore, and Bryce Hunter; great-grandchildren, Cheyenne Childers, Kameron Childers, Celeste Parker, Chandra Parker, Lucca McDougle, and Behr McDougle; a great-great granddaughter, Mattie Grace Wade; brothers and sister-in-law, Charles Wilson of Ranger, and Edward and Sheila Wilson of Ranger; and sisters and brothers-in-law, Mary Lou and Lawrence Johnson of Ranger, Jimmie Lou and Sammy Allen of Resaca, and Katy Sosebee of Resaca. Services to honor the life of Mr. Ben Willis Wilson will be held Sunday, January 27th at 3:00 PM from Fairview Church of God, with Rev. Daron Henson and Rev Ed Pasley officiating. Burial will follow in the church cemetery, with Rev. Terry Jones officiating. Music will be arranged by Iris Parker. Pallbearers serving will include Bruce Moore, Steven Samples, Daryl Warren, Anthony Cronon, Michael Andrews, Kameron Childers, Bryce Hunter, and Shawn Andrews. The family will receive friends at Max Brannon and Sons Funeral Home on Saturday, January 26th from 12:00 noon until 8:00 PM. In addition to flowers, memorial contributions may be made to the Gideons, P.O. Box 1254, Calhoun, GA 30703.